HOT97 Dj Funk Flex and Meek Mill discuss new album, Drake beef, Prison, Kanye West, and he blesses us with some dope freestyles!!!! https://thegreensocial.com/wp-content/uploads/2018/12/meek-flex-freestyle-e1543970841247.jpg 250 500 admin http://www.thegreensocial.com/wp-content/uploads/2018/09/The-Green-Social-logo2.png admin2018-12-04 20:22:402018-12-04 20:25:49Watch "MEEK MILL | FUNK FLEX | #Freestyle118"
WASHINGTON, D.C. – A seemingly unamused Donald Trump sat down with Kanye West at the White House on Thursday (October 11). 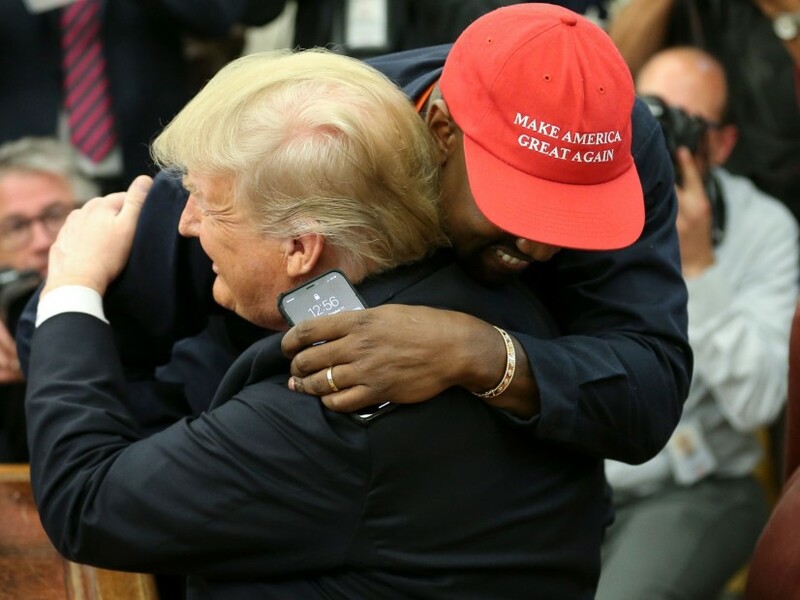 During their lunch meeting — which included dozens of reporters — Kanye doubled down on his suggestion to “abolish” the 13th Amendment while spewing his wild ideals. “It’s more important than any specific deal that we bring jobs into America and that we provide a transition with mental health and the Amer-I-Can education curriculum … There’s a lot of things affecting our mental health that make us do crazy things that puts us back into that trap door called the 13th Amendment.